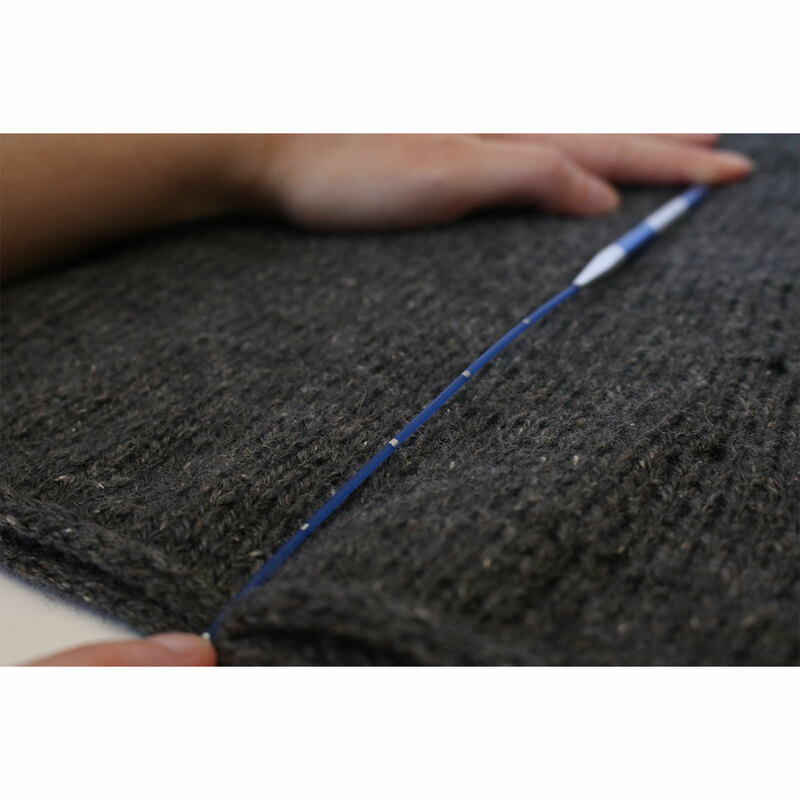 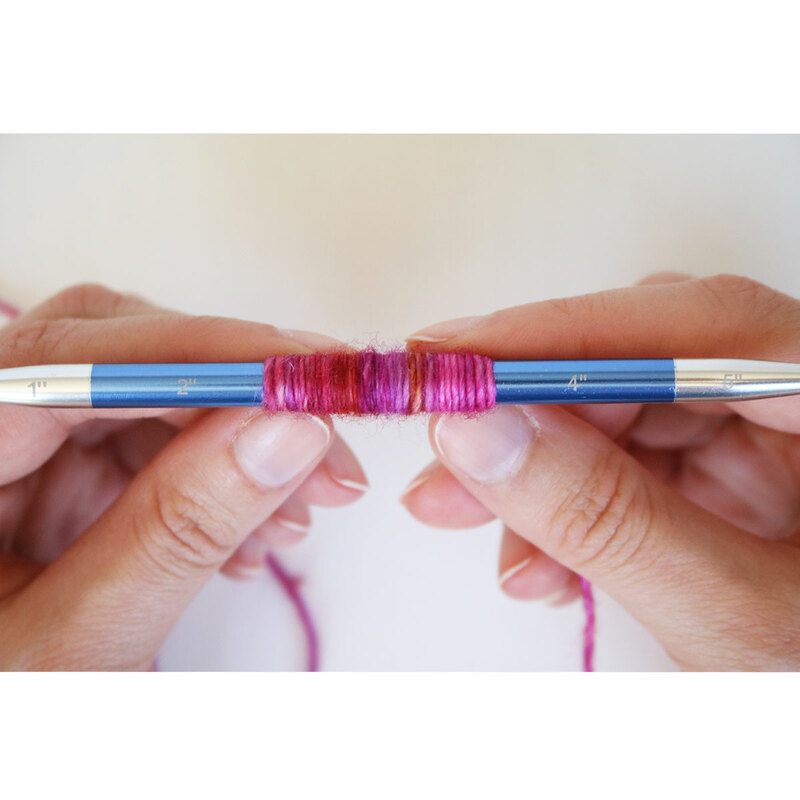 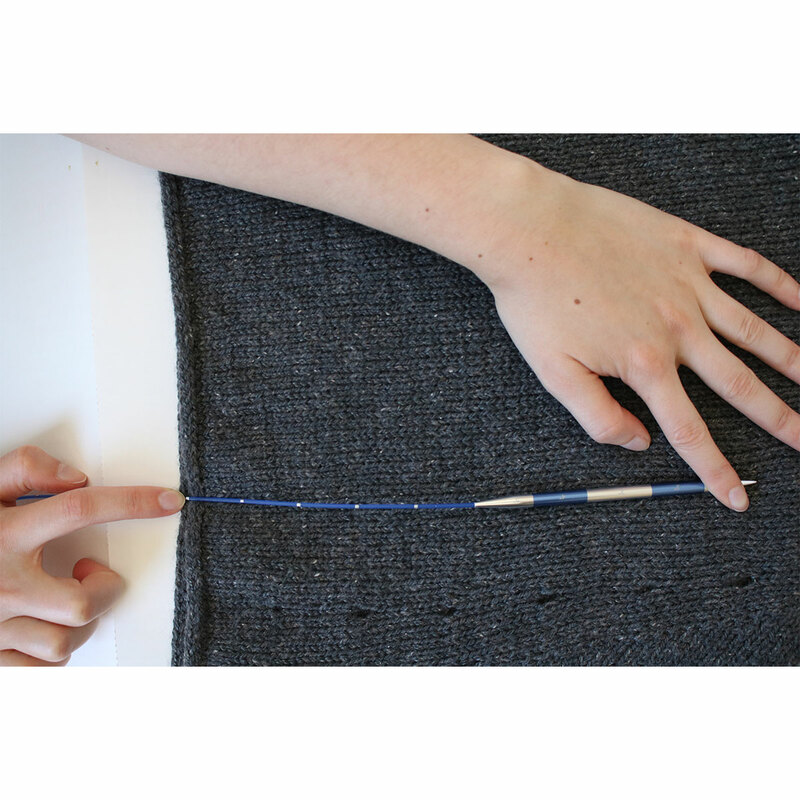 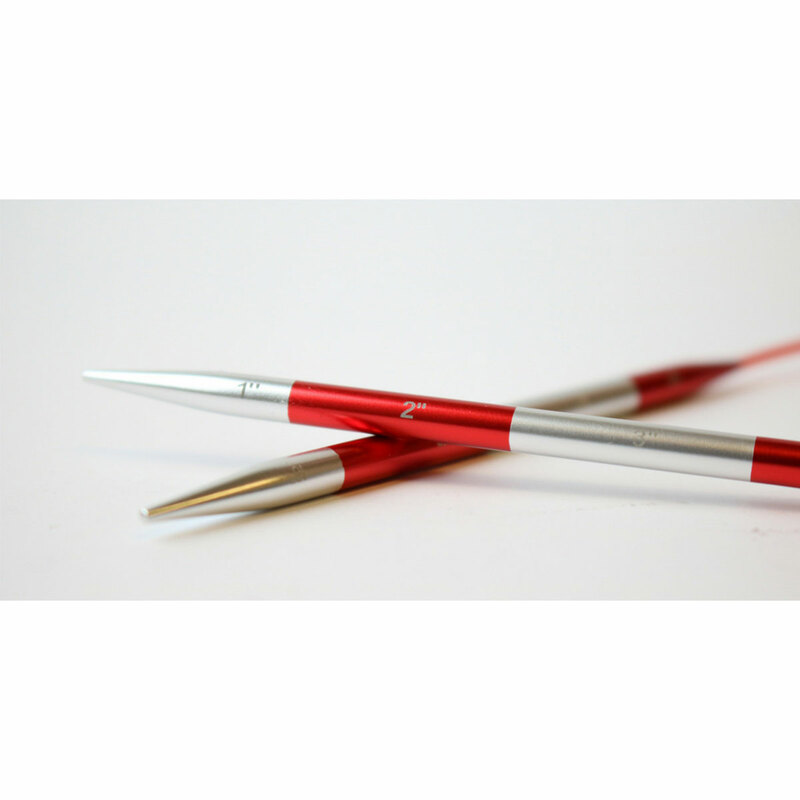 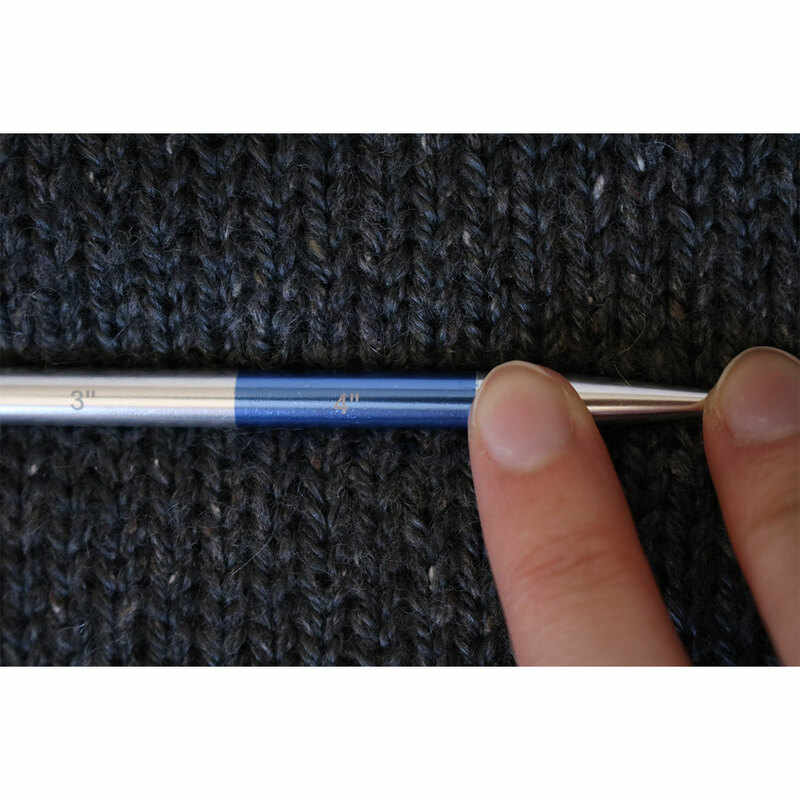 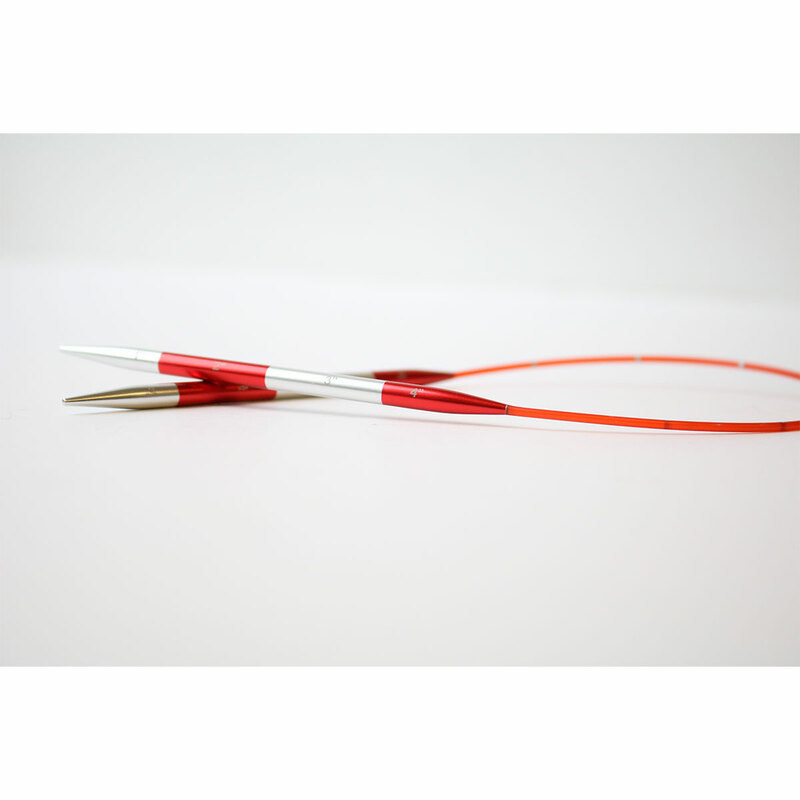 Knitter's Pride Zing Fixed Circular Needles and Knitter's Pride Basix Fixed Circular Needles are both similar needles: 16" (40cm), circular, and US 5 (3.75mm) US size. 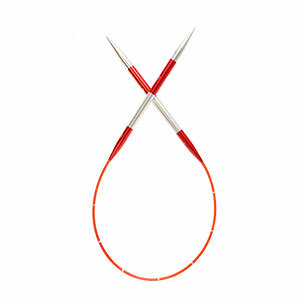 Knitter's Pride Naturalz Fixed Circular Needles From $5.66 to $8.09Select options on sale now! 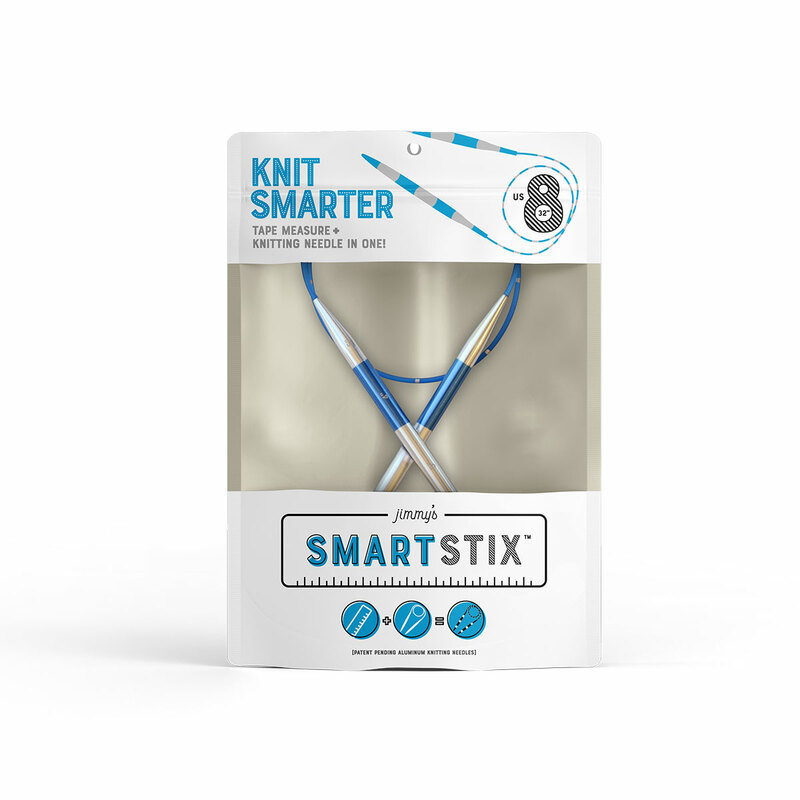 Knitter's Pride Royale Fixed Circular Needles From $7.91 to $11.30Select options on sale now!